Spotless Floor to Ceiling End of Tenancy Cleaning in Cambridge! MAKE YOUR OLD HOME AS GOOD AS NEW! If you’ve reached the end of your tenancy and need help cleaning your old (or new) property, we can help give your studio flat, apartment or house the professional deep clean it needs. From the floors and walls to kitchen appliances and bathroom suites, our knowledgeable and attentive team will utilise the most suitable products and materials to restore your former home to the state you met it in. 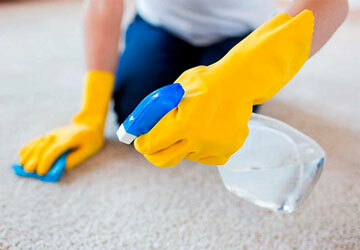 But if you don’t think a good vacuuming will be enough, don’t worry, we also offer a professional carpet cleaning service too for a more thorough cleanse of those pesky problem areas. Let us know your specific requirements and we can customise any aspect of your clean accordingly. WHAT IS THE HAPPY LANDLORD GUARANTEE? 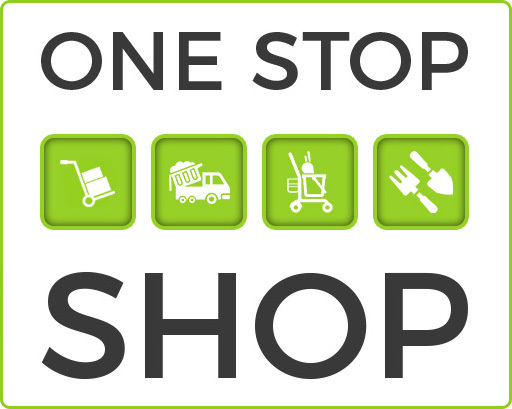 We understand how important it is for you to get your deposit back, so in the unlikely event that an area is missed, let us know when we’re on-site or we’ll come back (within 24 hours and at no extra cost) to tackle any outstanding tasks – can’t say fairer than that! Call us now or fill in our short quote request form for further information or to book. Do you have a fridge, oven and/or other kitchen appliances that need cleaning? Does your oven need a professional deep oven clean? Increase your chances of getting your full deposit back with a deep shampoo and clean using our specialist equipment and top-notch dirt removing products. Leave your oven in the exact same way you found it with a deeper internal clean. We’ll remove all the trays and soak them in a powerful solution, spray the oven and hob with high-performing detergents and use our specialist tools to carefully remove accumulated grease and burnt on particles. Give your landlord a great first impression by hiring our experienced glass cleaning experts to reach all the areas you never have. 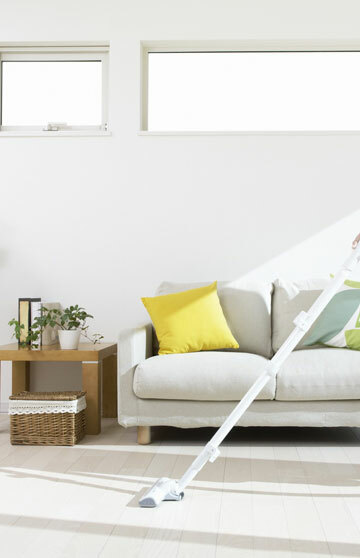 Ensure that your new home has been cleaned and sanitised with the utmost care by booking our comprehensive top-to-bottom clean. 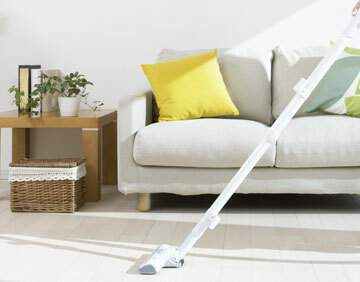 Start afresh and order a spring clean of your furnished home any time of the year for one room, a few or the whole house. 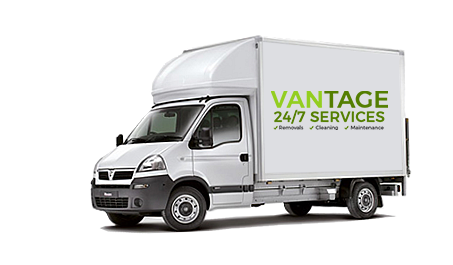 Let our experienced removal team move you from one property to another – we’ll load, transport and unload all your heavy furniture and boxes before our end of tenancy cleaning experts arrive to complete the process. 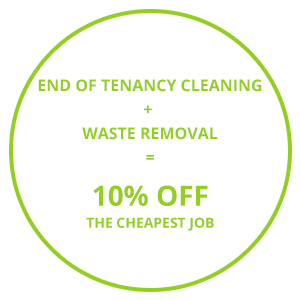 End of Tenancy Cleaning Company That Cares! Call or message us now to discuss your property’s specific needs, we can’t wait to hear from you.